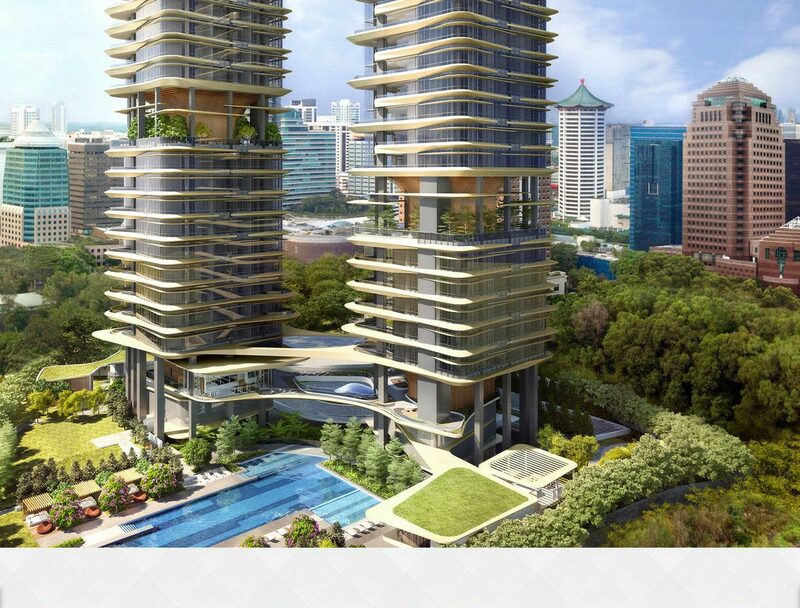 OUR CONTACT: (65) 6639 2567 / HOT NEWS: Show Flat Launching Soon! 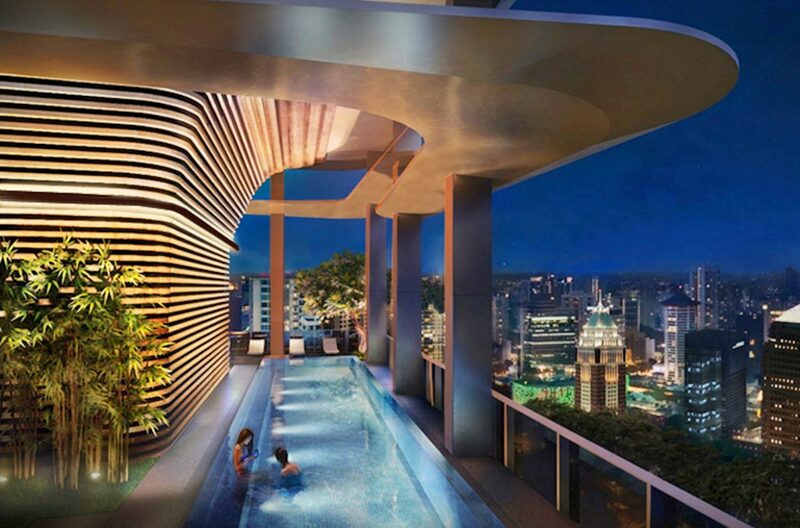 New Futura - Freehold Luxury Development In The Heart of Singapore. 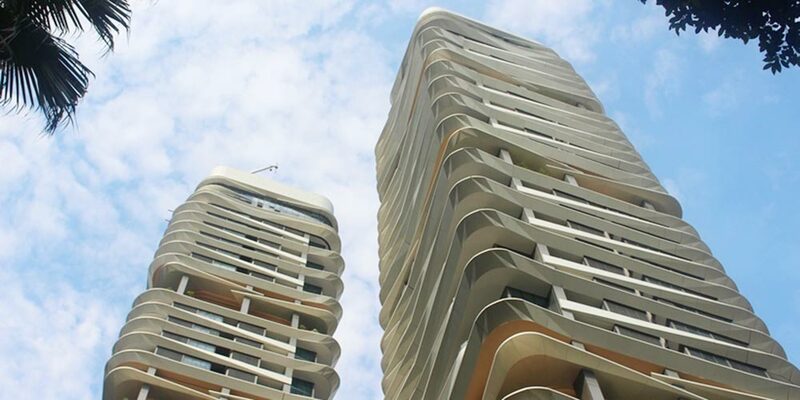 Tastefully crafted by the acclaimed ADDP architects, New Futura is a brand new Singapore condominium which gracefully stands at the peak of Leonie Hill in prime District 9. 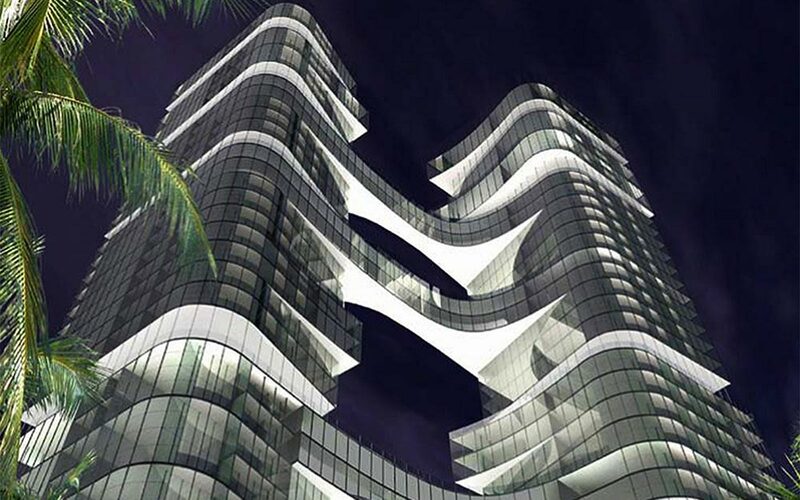 The 124 exclusive beautiful residential units which spread over two 36-storey towers comes with dynamic curved balconies and subtle linear multi-tier sun shading, allowing the residents to enjoy the landscape of the vibrant city. 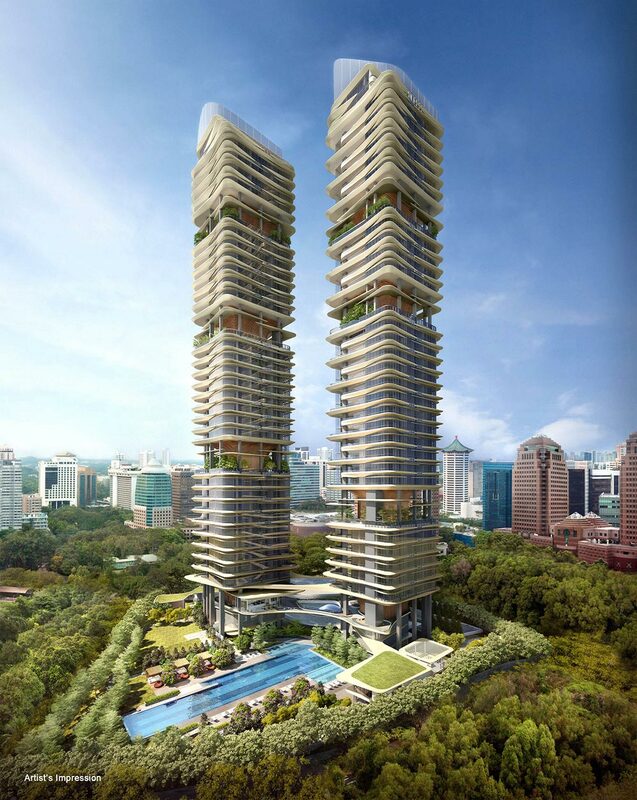 The project also features elevated decks, 6 sky terraces and also sky bridges in which the residents will also be able to relax and enjoy the private urban sanctuary of green atrium space, enjoying the myriad of facilities on the ground level with waterfall and pool view. 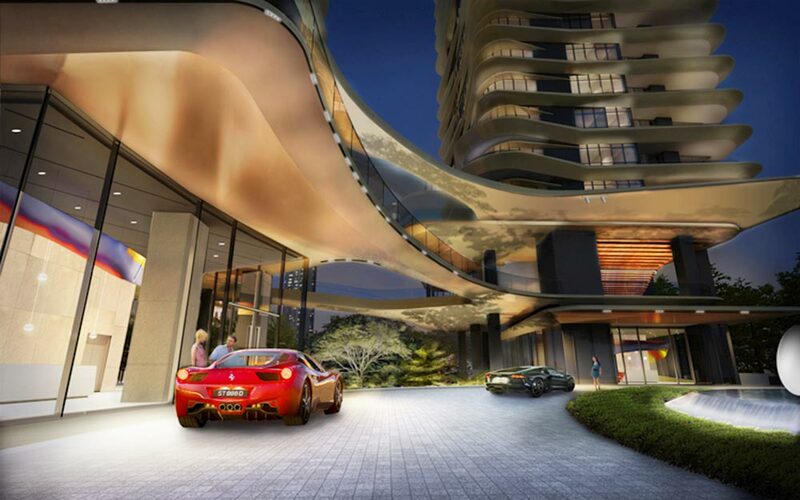 Having the privilege of convenience, where the house is located next to the world renowned Orchard Road, New Futura is definitely an urban sanctuary for the elite. Is New Futura Location Really Good? 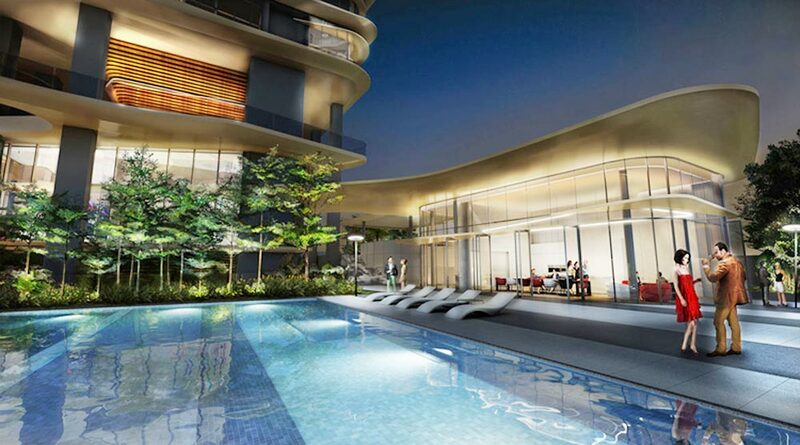 Explore New Futura at Leonie Hill Road through the map below to find out if the location is ideal for you. To find out the distance or time taken to travel from the condo to another location, click on the link "Directions to" or "Directions from" on the map below and type the location address/name (e.g. Orchard Road, City Hall Singapore, etc). 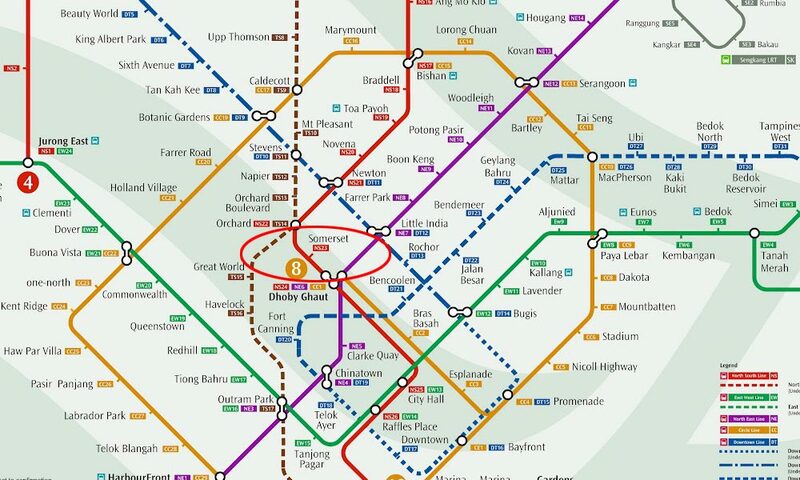 Remember to select the mode of the transportation – By car, walk or public transport, and select the most ideal route suggested by the google map. If the below map could not recognize the name of the location, try entering its postal code or address.